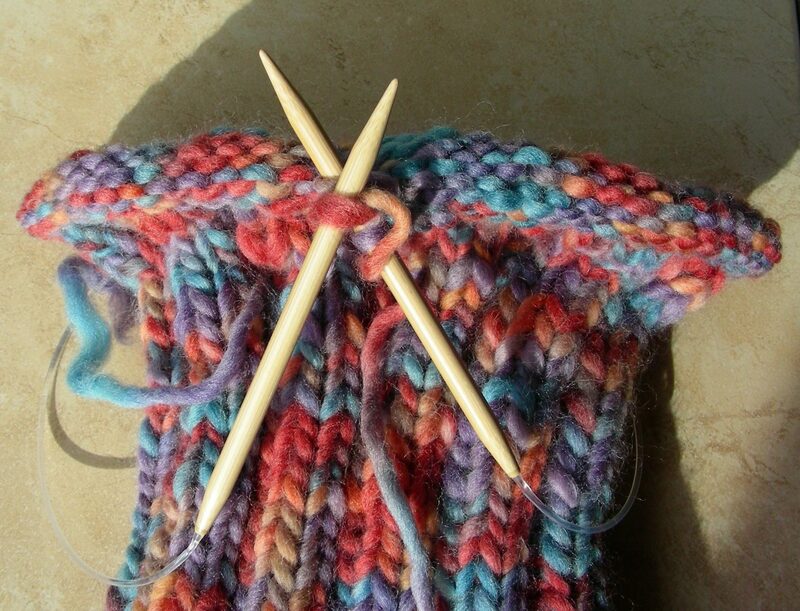 In this self-directed course, students will be given the opportunity to work through knitting projects of their own choosing with the help and direction of the instructor. This course is meant for people who wish to grow and become more confident in their knitting skills through weekly meetings and discussion with the instructor and other knitters of all skill levels. In the first week of class we will review knitting basics, such as casting on and knitting and purling for new knitters. Students are encouraged to bring their current works-in-progress or dream projects to the first class. For those wishing to begin new projects, the instructor will be happy to advise in the selection of yarn, needles and other notions needed to bring to following classes during the first week.